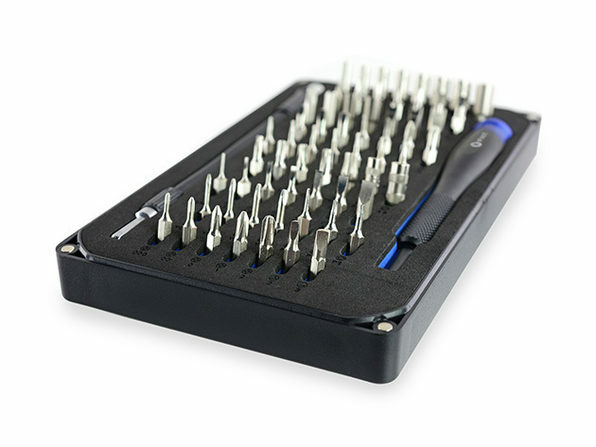 Constantly taking your favorite gadgets in for quick repairs can get pricey. 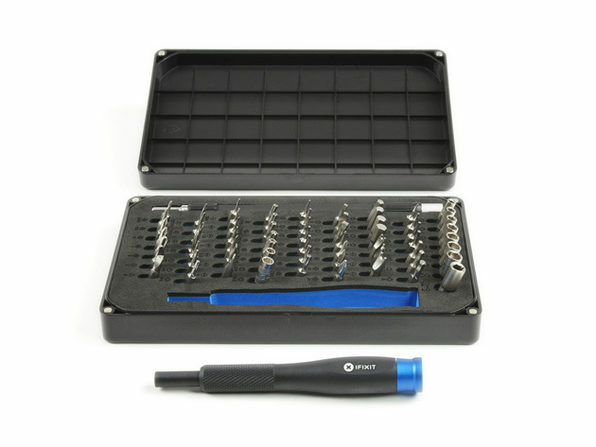 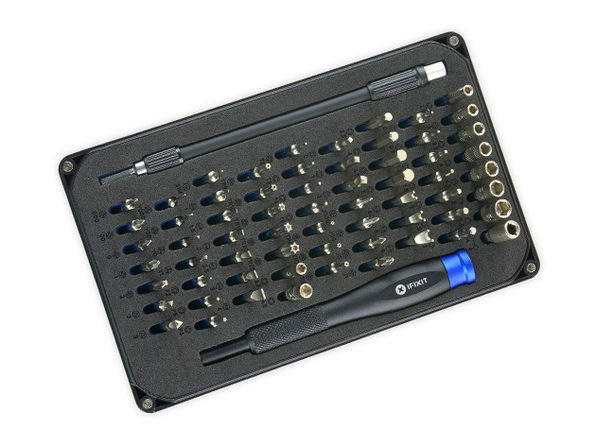 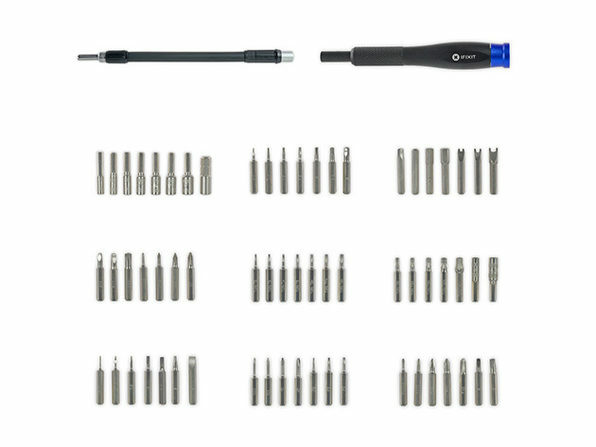 With 64 purpose-driven screwdriver bits curated from thousands of repair guides, you can take quick repairs into your own hands and save major cash. 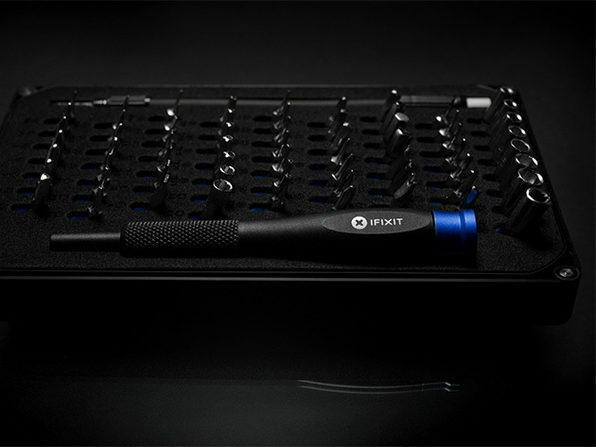 Armed with an Ergonomic Aluminum Handle, this is the all-encompassing kit to solve all your electronic and household issues.